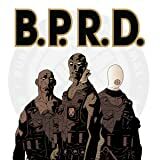 In B.P.R.D. 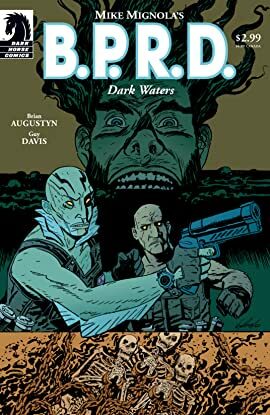 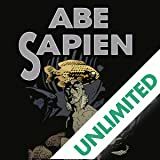 : Dark Waters, Abe Sapien and Roger the homunculus find a small town in Massachusetts where the perfectly preserved bodies of three Puritan witches have been uncovered in a drained pond. 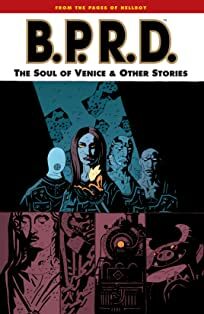 When the waters rise again, it spells doom for the town, and a colossal battle ensues between the mystical forces in the town, the local churches, and the Bureau for Paranormal Research and Defense. 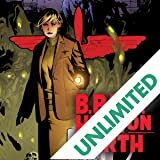 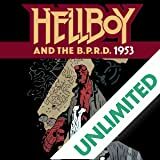 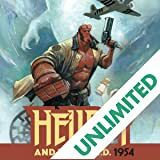 Brian Augustyn, who worked with Mike Mignola on the seminal Gotham by Gaslight, and Guy Davis, artist of The Marquis: Inferno, deliver a story as bizarre and thrilling as any Hellboy adventure you've read before.